A new Pet Transformation system is coming to Ragnarok Journey PH! Check out the screenshots below to access this new system! 1. Activating monster images requires: Cards and Image Cards. 2. Monster Raise Cost: Levels 1-40 require Dusts of Card; Levels 41-80 require Essence of Card; Levels 81-100 require Souls of Card. 3. Highest Monster Levels: 1-Star (Level 40), 2-Star (Level 60), 3-Star (Level 80), 4-Star and 5-Star (Level 100). 4. Monster Evolution Cost: Evolution Cards and Cards. 5. 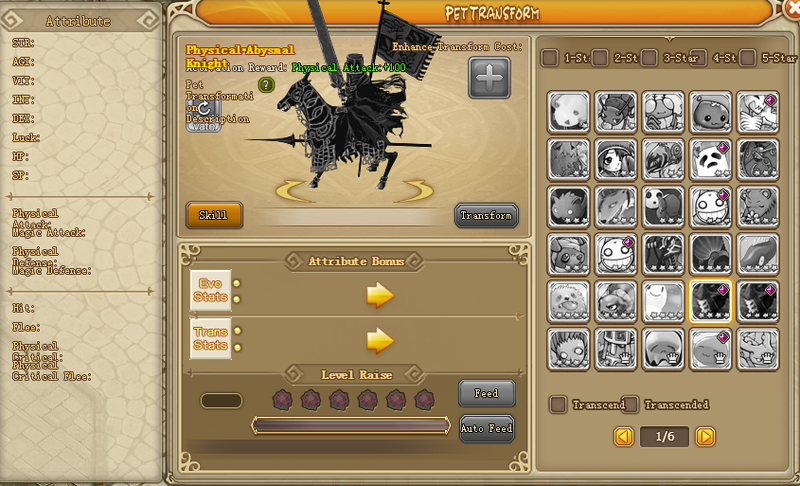 Pet transformation attributes increase with the pet's raise level. 6. Activate and evolve monsters to increase your character's attributes permanently. 1. Every pet has 4 skills to use. Normal skills can be released automatically while battle skills must be learned and require specific items to release. 2. By consuming specific items, players can upgrade and evolve skills to enhance them. 3. 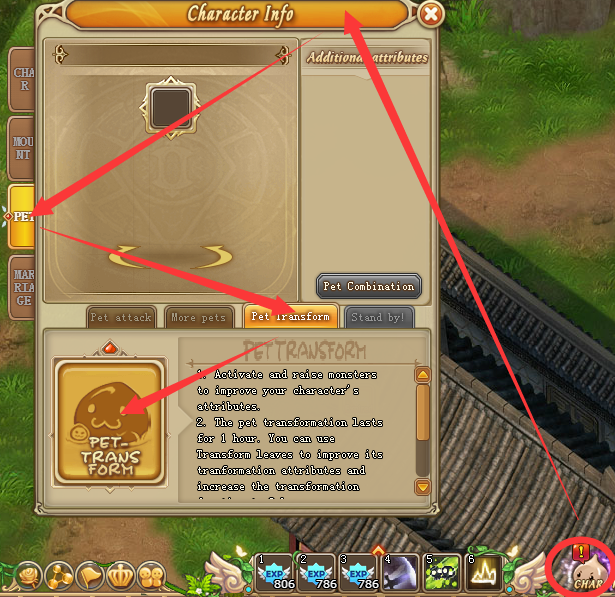 A pet skill can be used only when a pet is in its corresponding transformation image. Other skills under other transformation images can't be used.